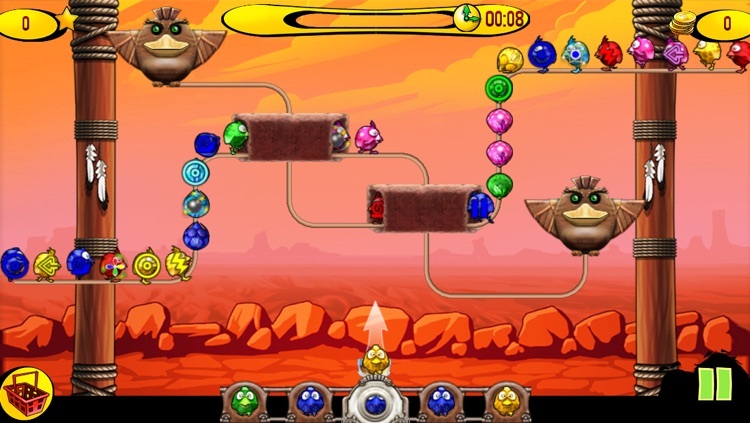 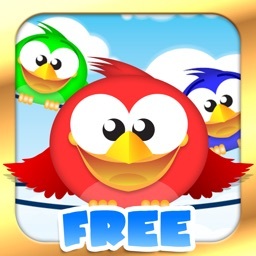 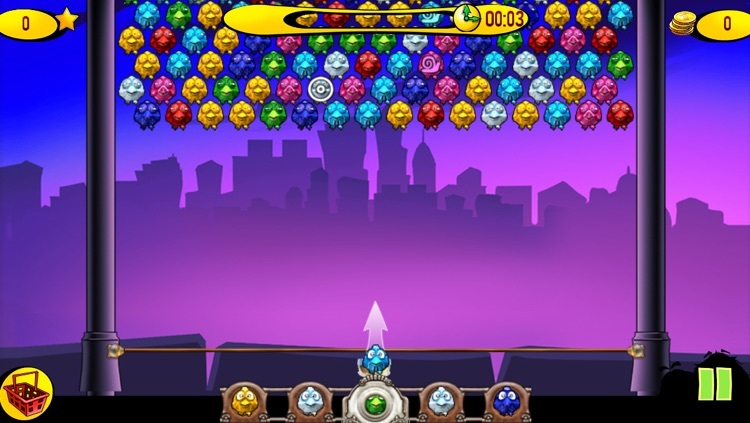 Birds On A Wire Premium by HeroCraft Ltd.
You'll have a chirping good time helping the birds escape from the evil witch's spell in this Zuma style arcade puzzler. 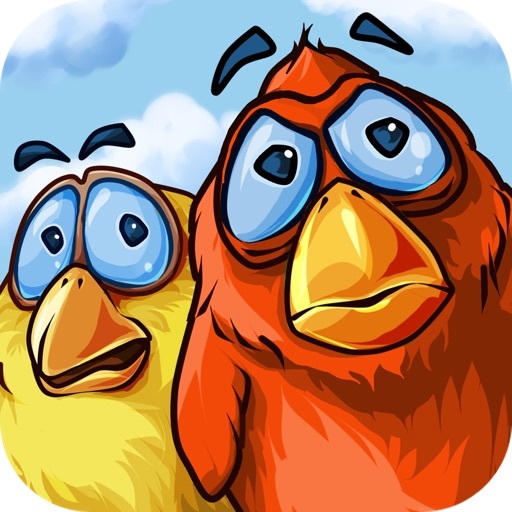 The cute and colourful birds are walking in a trance to their doom and only you can halt their untimely end by shooting birds of the same colour into groups snapping them out of their trance and letting them fly to safety. 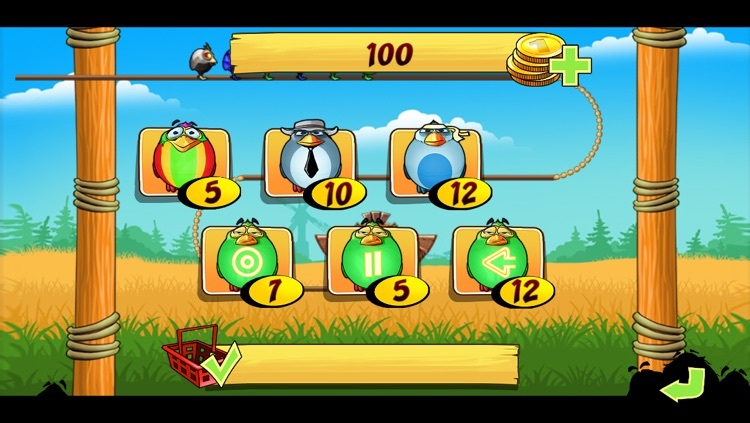 With over 50 engaging levels, a multitude of bonuses to help your scores soar and 5 distinct game modes, Birds On A Wire is going 'cheep' on the App Store! 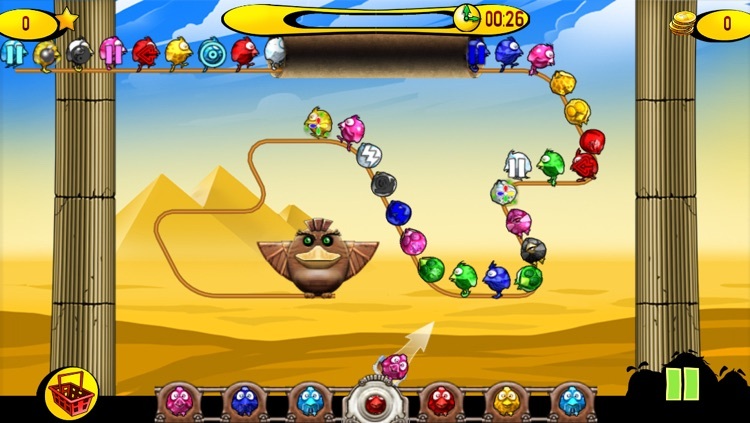 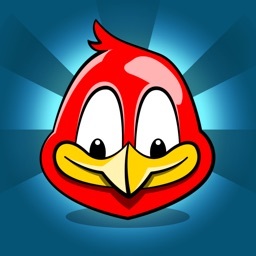 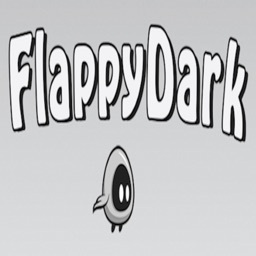 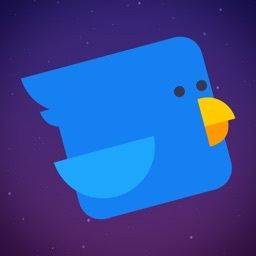 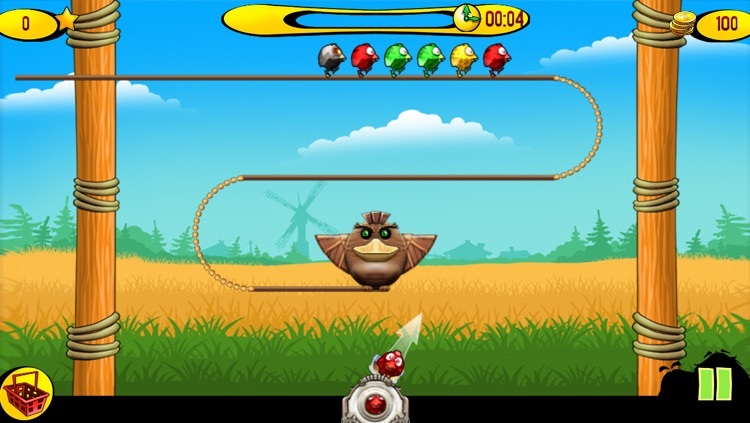 - Battle your way through a whopping 50 levels of avian arcade adventure! 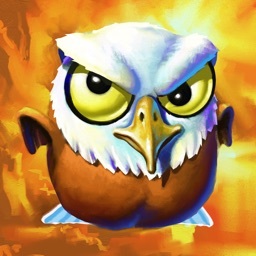 - Cute, not angry birds!